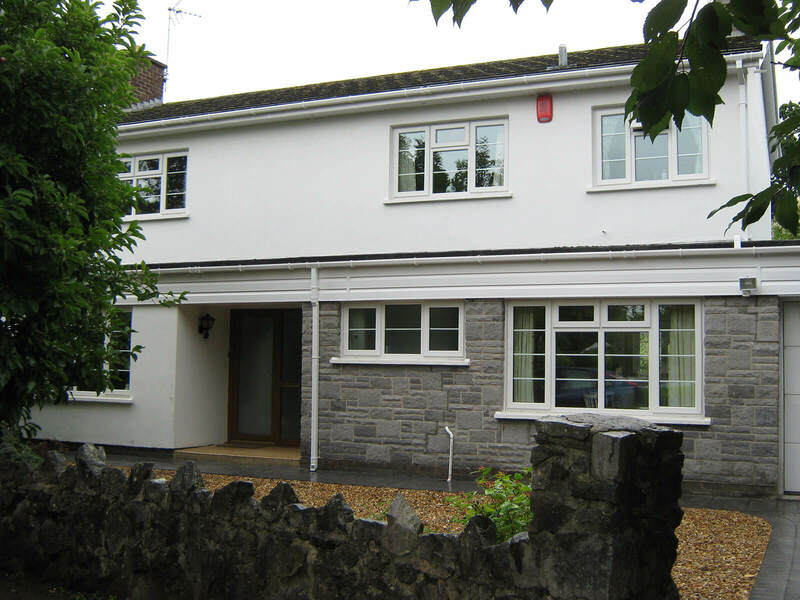 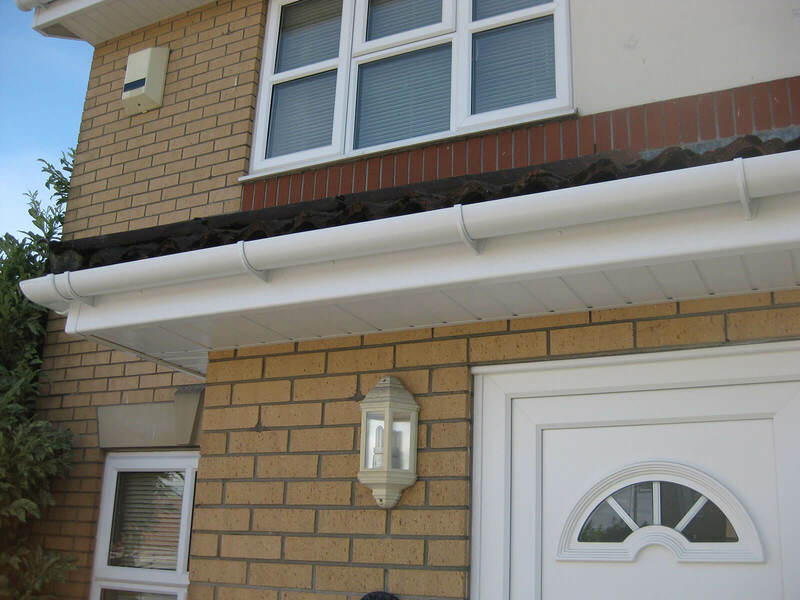 For competitively priced fascia and soffit installation in Merthyr Tydfil look no further than Mac home improvements. 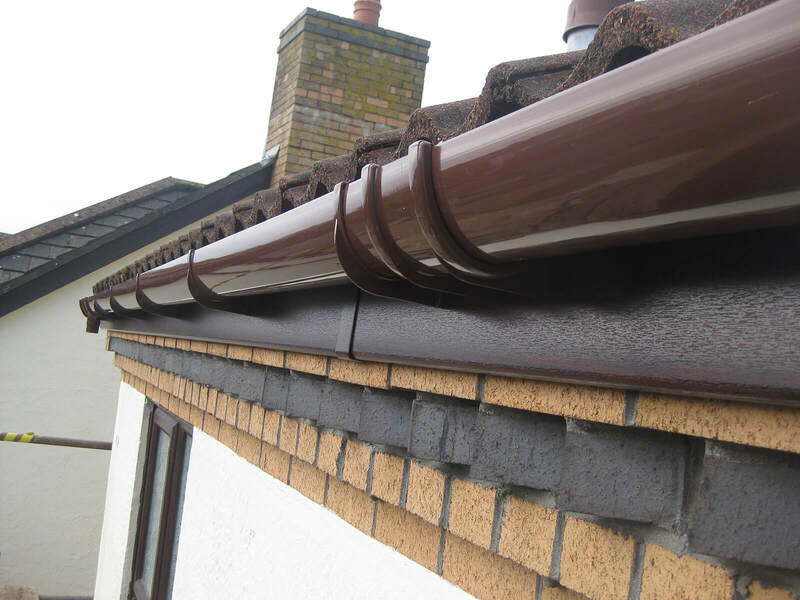 Rotten and damaged guttering and fascia boards and soffits can harm your property’s main roof timbers and cause leaks. 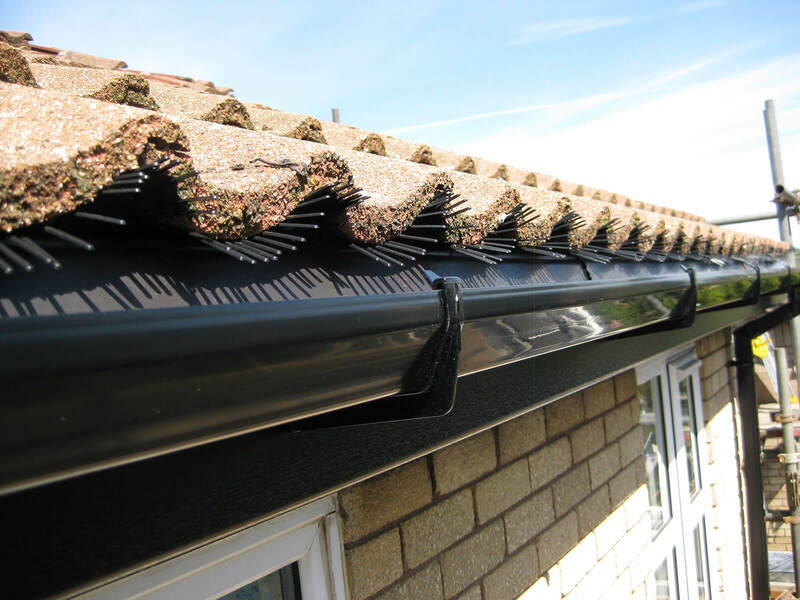 We can help- providing free expert advice and a complete service with professional installations and fantastic customer service. 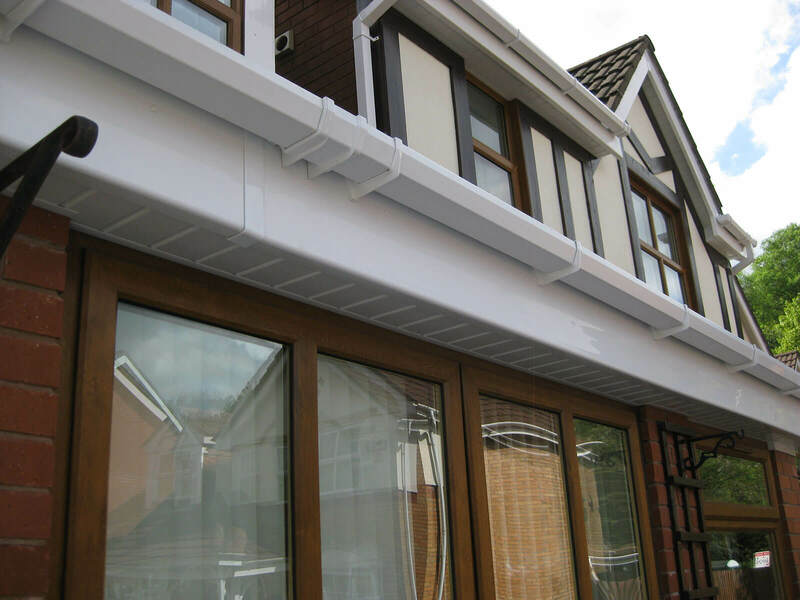 We specialise in fascias and soffits and guttering. 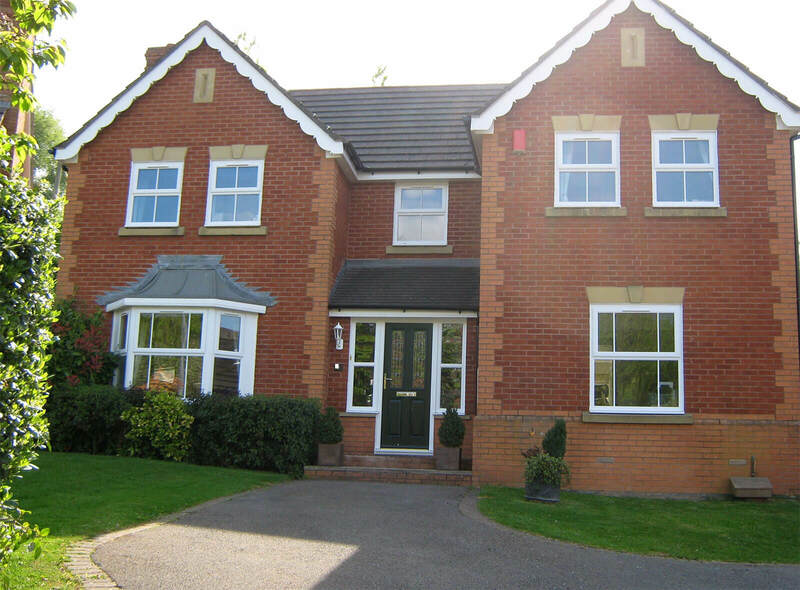 All our products and installations are guaranteed by both ourselves and the manufacturer. 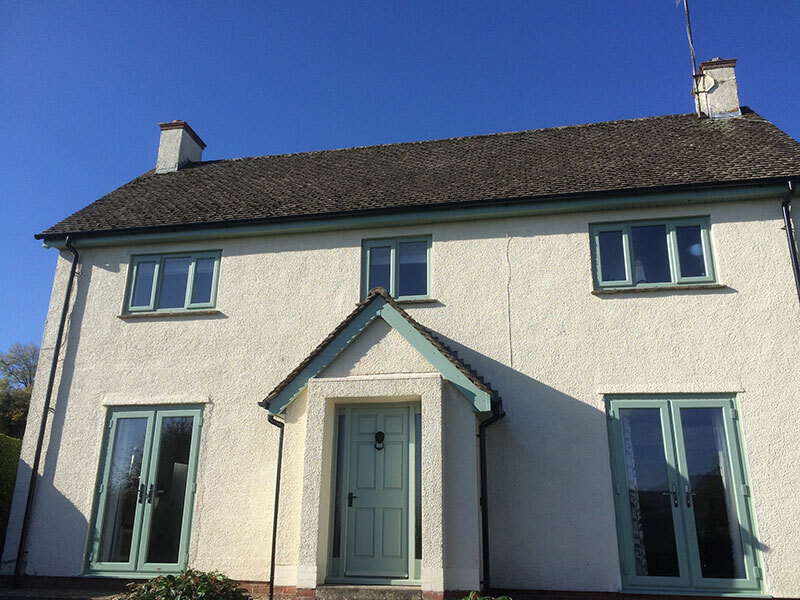 They are available in a stunning range of colours and finishes allowing you to pick the perfect finish -individual to your home. 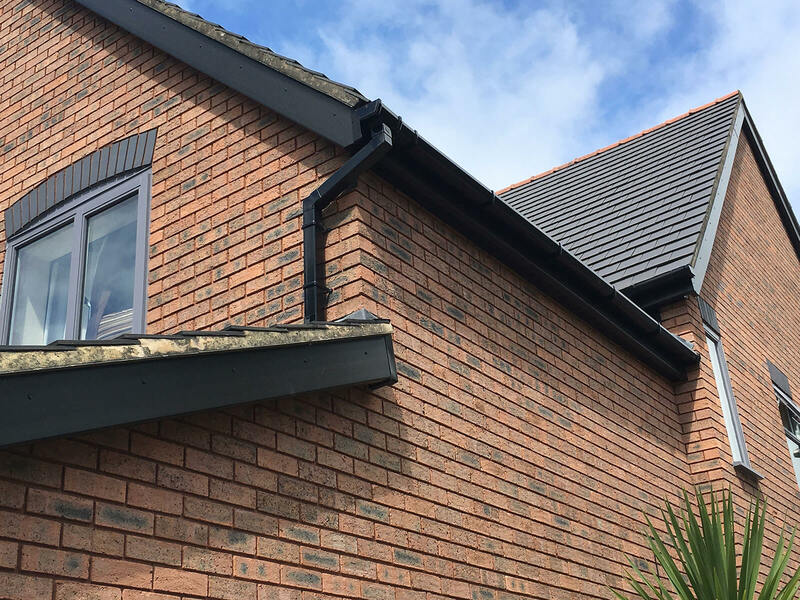 You will get a watertight roofline- with no painting and very little maintenance along with a design that will transform the appearance of your home. 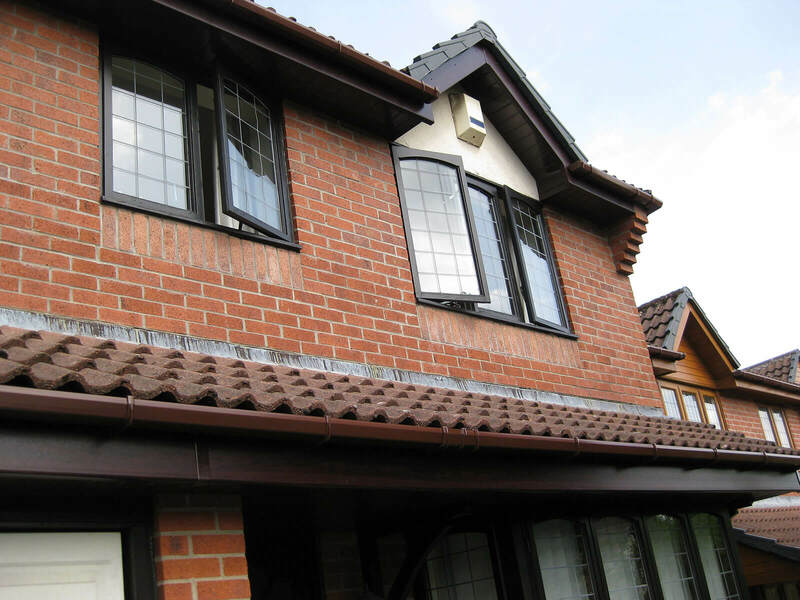 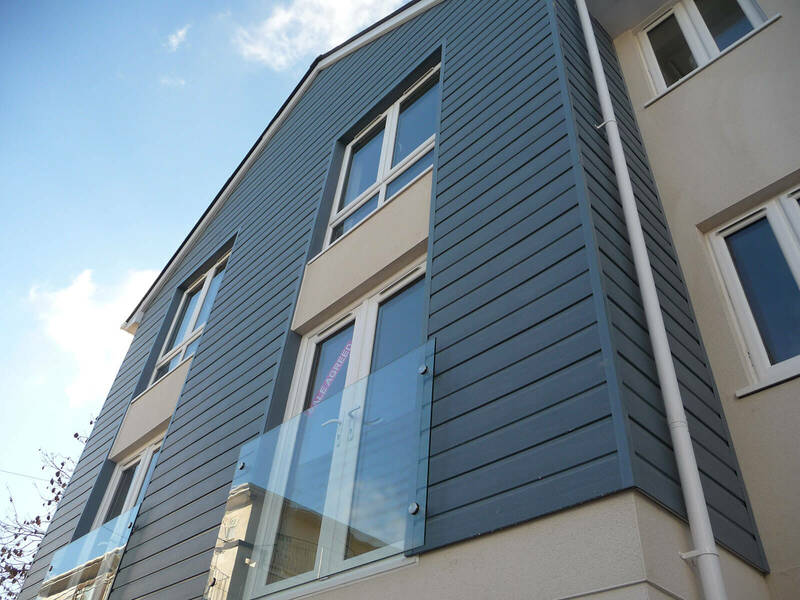 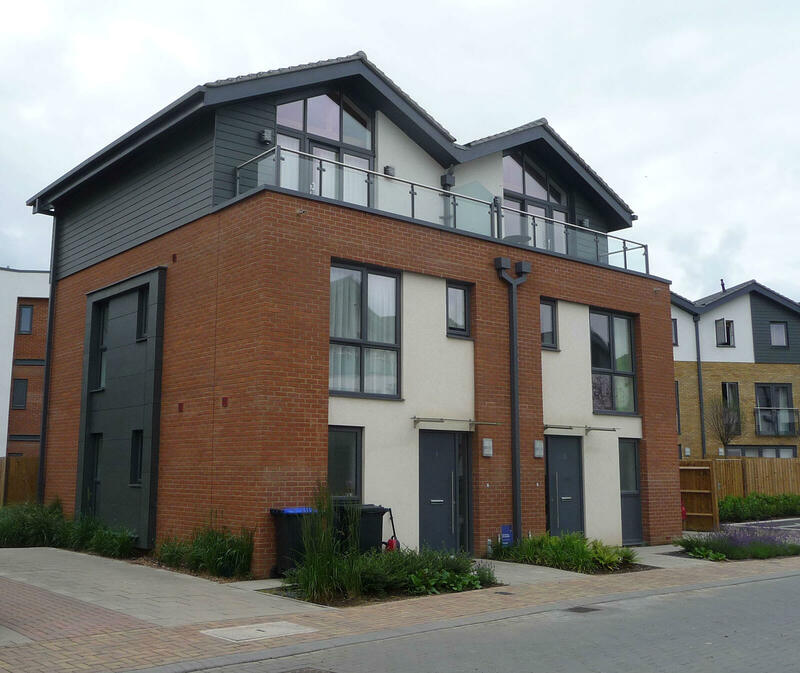 All of our products are installed by specialists with years of experience in the industry. 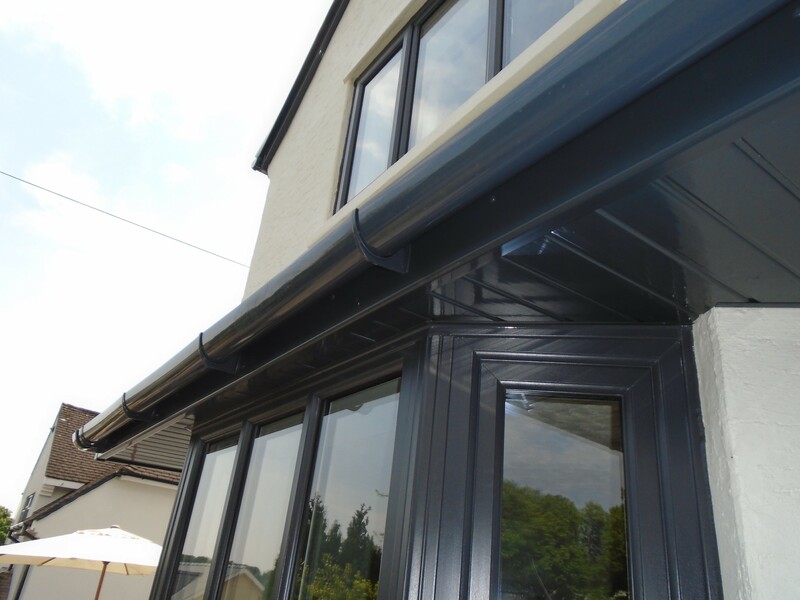 Our dedicated team of staff work seamlessly with you to ensure a safe and secure installation from consultation right through to the end of the installation and after sales. 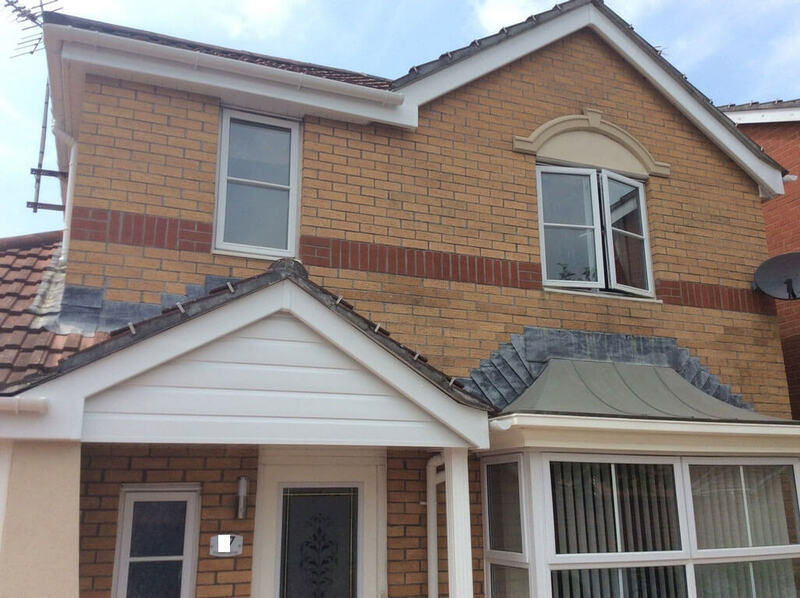 We offer what we believe to be the most cost-effective and top-quality services available in Merthyr Tydfil and the surrounding areas. 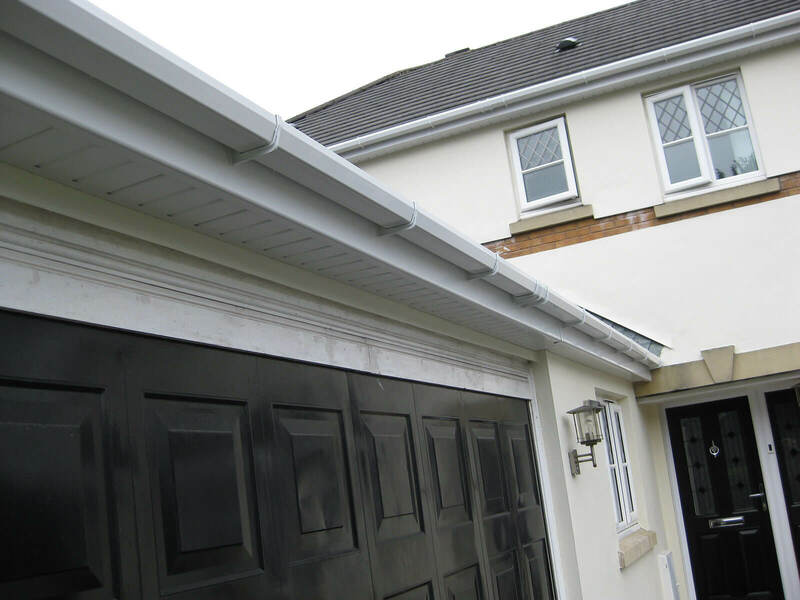 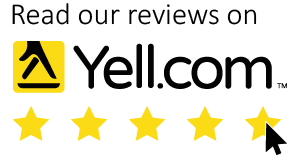 Give us a call now or fill in our contact page and get expert advice from a local family business that has been installing roofline throughout South Wales for the last 20 years!